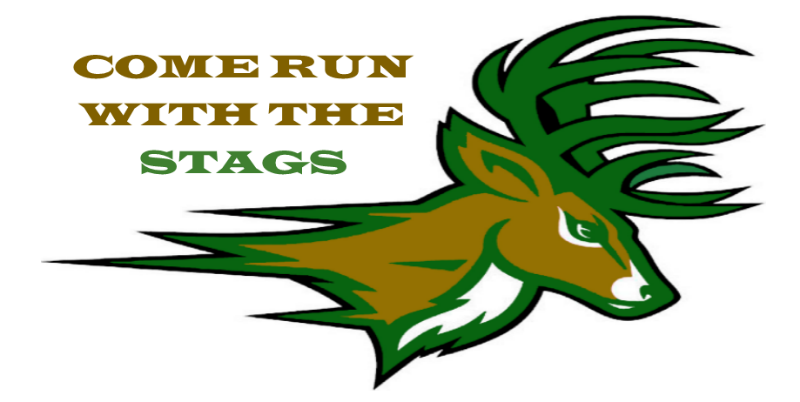 STAGS SWAG STORE IS OPEN!!! 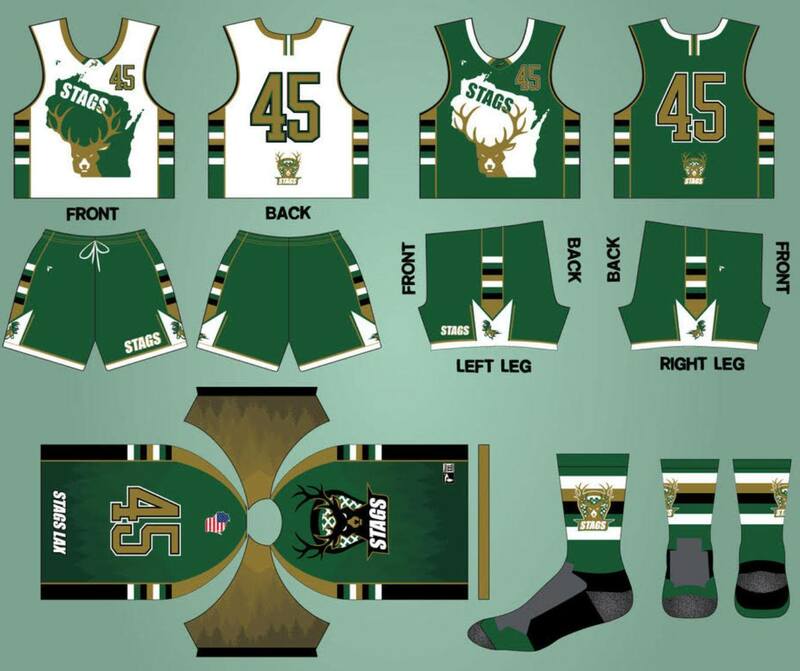 Stags Lacrosse is committed to providing affordable opportunities, through competitive amateur lacrosse, for players to develop skills and attitudes that will enhance their lifelong enjoyment of the game and develop confidence, discipline and teamwork that will be of benefit in all aspects of the player's life. 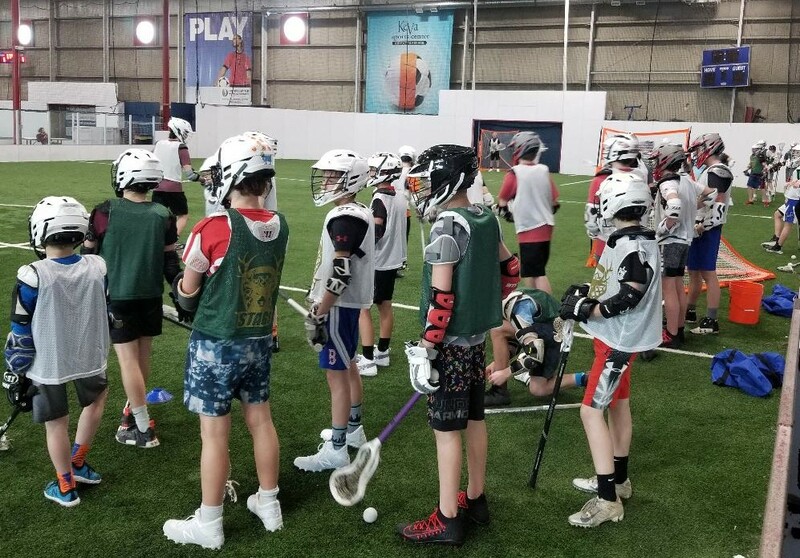 With top-notch facilities like KEVA Sports Center (indoor turf) and Otto Breitenbach Stadium (outdoor turf), Stags Lacrosse is ready to take off. Come and join Stags for the Inaugural 2019 Summer Program. The teams will be limited to 22 players, divided strategically among the various positions. Experienced and seasoned players are encouraged to reserve their place on a team. 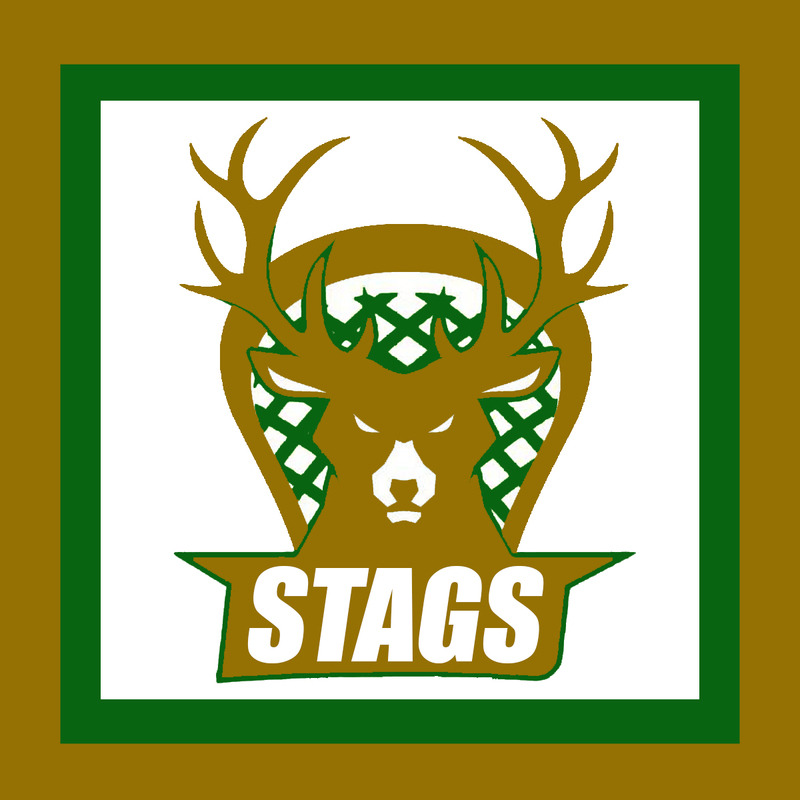 Click on Tournaments Info above to see the list of Summer 2019 events, and Player Registration above to learn more about the program and to become a Stags Lax player. In general, practices will be held Tuesdays and Thursdays on the Breitenbach Stadium Turf in Middleton, starting in early June. U12 & U14 will be 6:00pm to 7:30pm and High School teams will be from 7:30pm to 9:00pm. 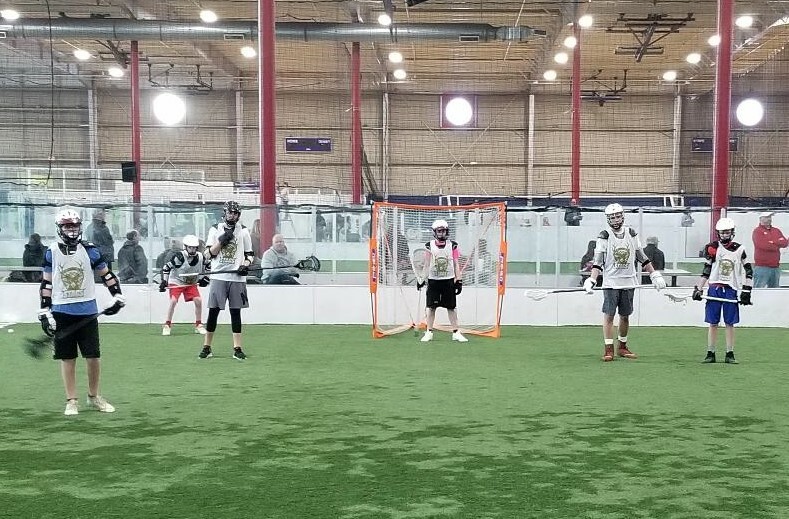 Click on Practices above to see the actual Summer 2019 practice schedule.